Hey readers! I'm happy to announce that Extra Ordinary Comics Vol 1 & 2 are now available in the store! long shoelace bus :O ! From the Kickstarter: "All physical books will be signed by Li. Signed versions won't be available afterwards!" Looks like the copies in the store are signed too? Rob- I don't see where the books are signed? The only thing I see signed are the posters and prints? @Rob Oh yes you're right! I forgot I said that. Fixed! how does one go about making a purchase? Still waiting for my books, but i'm also on the other end of the planet. xD BTW: You maybe want to use US$ prices instead of NZ$, as 29$ sound a lot better than 35$ and 49$ sounds better than 60$, and i think it may be less problematic as most people outside the US are more used to that currency. Why is there a pig in your garden? 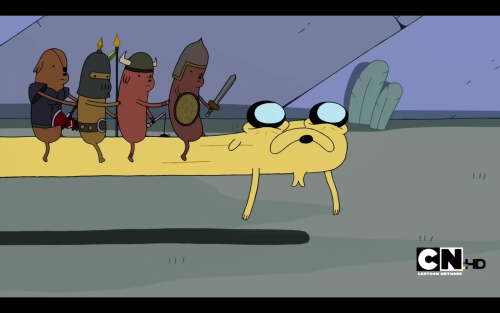 Shoelace just looks like Jake in Adventure time's episode : The Limit. Snap ! The image link (http://25.media.tumblr.com/tumblr_m3y20wyeLe1rvl4ugo1_500.png) did not worked. THIS made me laugh so hard! EXCELLENT! Love the piggy! I just wanted to say Thank You for the Kickstarter gift of digital versions of your vol 1 and 2! I have a physical copy, and love the effort you have put into it. Very nice piece! I'm a web developer, and my girl is an architect too! We don't have a cat, but sometimes we let neighbours' cats in. Toodle pip! Hi I read volumes 1 & 2. They were so funnyXD. The art was really cool too. Have you done a 3rd volume?